We looked inside some of the tweets by @AirlessJordan and here's what we found interesting. Starting backcourt that helped the Spurs get to the Playoffs for an NBA record-tying 22nd straight season. 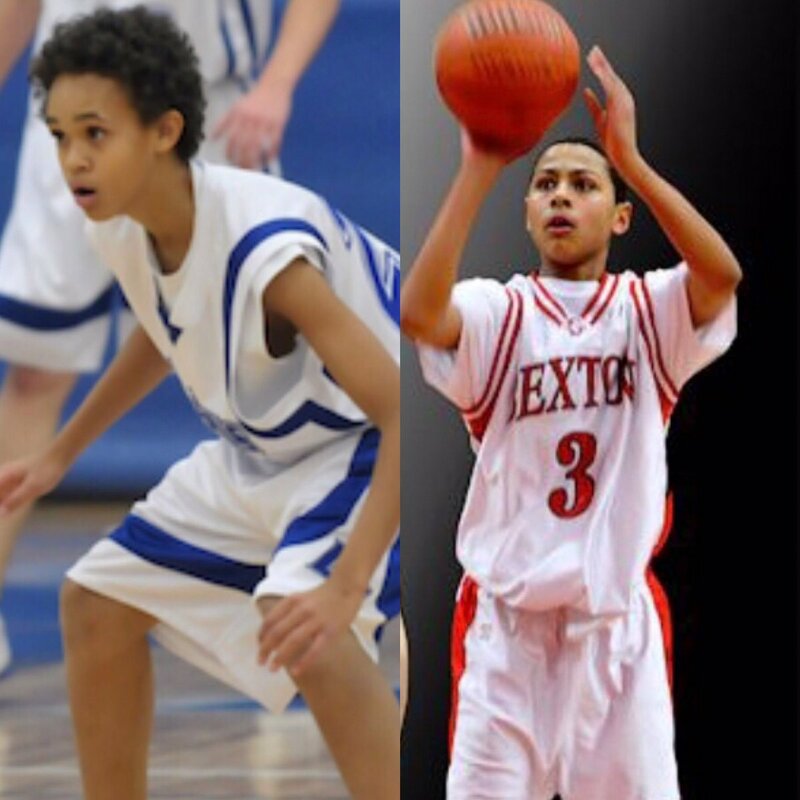 Derrick White and Bryn Forbes as freshman in high school. Only one 7-seed in NBA history has beat a 2-seed in each of the first two games on the road (1984 Warriors). Spurs are one of nine teams in history to win Game 1 on the road as a 7-seed against a 2-seed. DeMar DeRozan’s 15 points in the second quarter tonight are the third-most he’s ever had in a single quarter in a Playoff game. DeRozan’s postseason high for a quarter is 20 vs. Washington in 2015. LaMarcus Aldridge has now scored double figures in 30 Playoff games for the Spurs. Aldridge is the 10th player in San Antonio franchise history. Tonight is the Spurs 200th Playoff game on the road in franchise history. San Antonio is just the fourth team in NBA history to play 200 away games in the postseason. Spurs head coach Gregg Popovich now has the most wins of any coach in NBA history when you combine regular and postseason victories - 1,413. Tonight was the first time in the 5-game Spurs-Nuggets season series that the road team won. Spurs win their first Game 1 of a Playoff series on the road since 2013. Tonight is just the 8th time in NBA history a 7-seed has won the opening game of a Playoff series against a 2-seed. Tonight is the Spurs first win on the road in the opening game of the Playoffs since 1998. San Antonio won at Phoenix on 4/23/98 behind 32/10 from Tim Duncan. DeMar DeRozan is the first player to have a double-double in his first Playoff game with the Spurs since Nazr Mohammed in 2005. Spurs and Nuggets have now met in the Playoffs 7 times in history - all 7 have been in the first round of the postseason. Spurs now have the longest streak in NBA history with a .500 record or better. San Antonio - 22 straight seasons from 1997-2019. Utah - 21 straight from 1983-2004. This season was the first time in NBA history that two players on the same team ranked #1 and #2 in two-point field goal attempts. LaMarcus Aldridge (1 - 1,277) and DeMar DeRozan (2 - 1,268) led the Spurs to the Playoffs for the 22nd straight season.